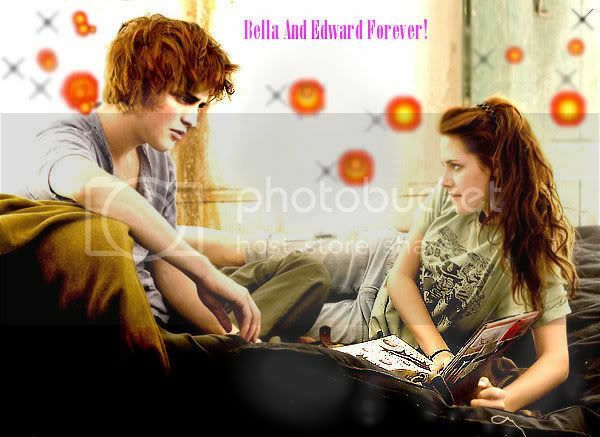 Edward Callen is a vampire who falls in love with human teeneger called Bella Swan. He married her and had a child with Bella. 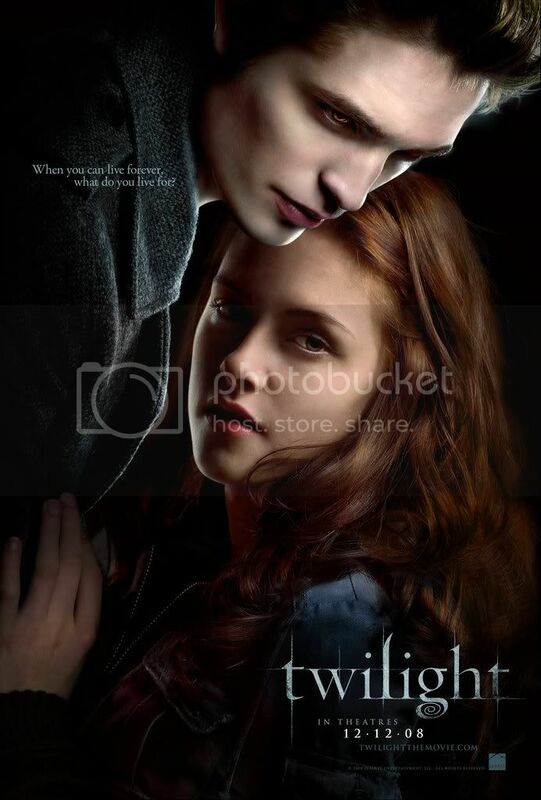 Edward is played by actor Robert Pattinson in the Twilight films and Bella is played by Kristen Stewart. 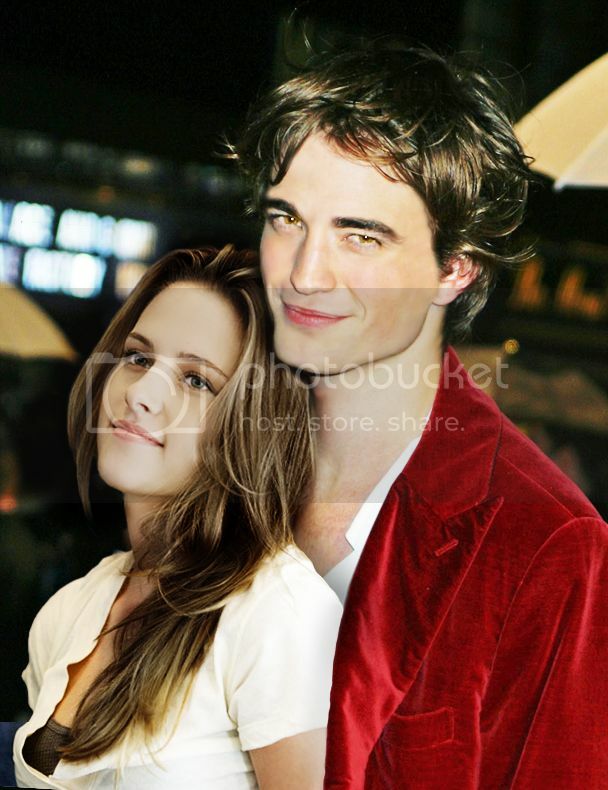 Kristen Stewart was born in April 9, 1990 in Los Angeles and Robert Pattinson was born in May 13, 1986 in London. In real life, they developed their feelings for each other and they are now dating. i will stay with you … isn`t that enought ? else in the world combined. 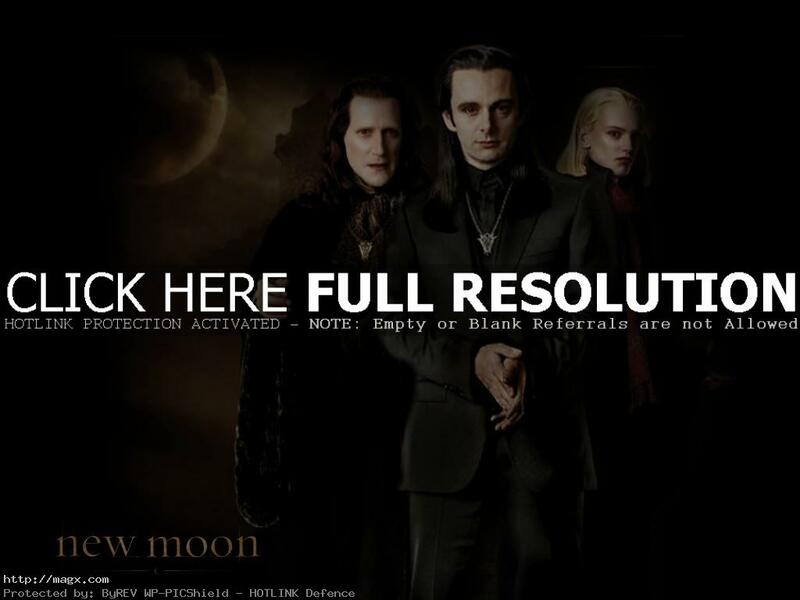 The second saga story plots the romance between mortal and vampire soars.